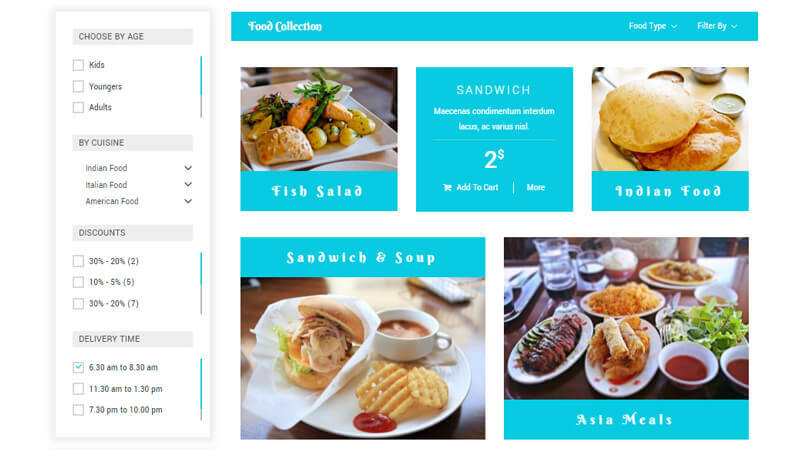 Tasty Bites is a simple, clean, fast, easy to use and customizable restaurant theme. 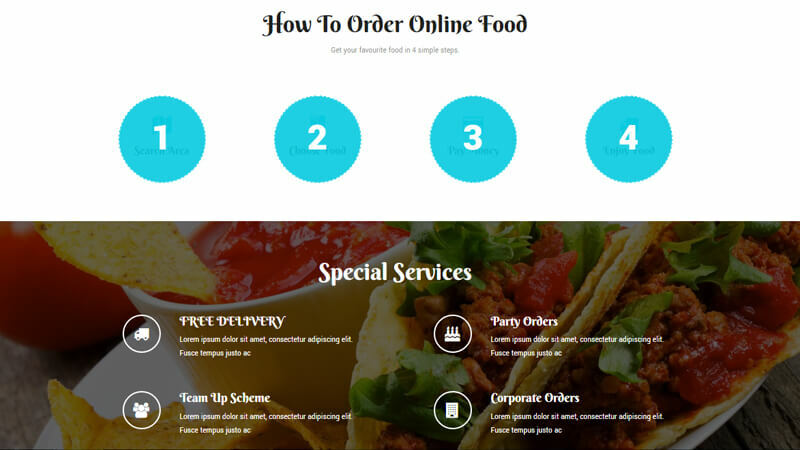 Tasty Bites is the best solution for your business. 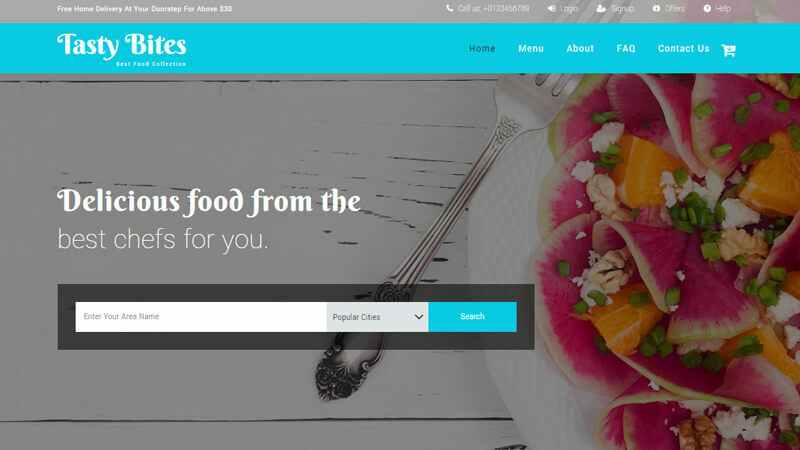 Tasty Bites theme is creative design with a beautiful, simple and easy to set up menu for restaurants, bakeries, fast food, bistro, tavern, saloon, dinner, culinary specialties shops. 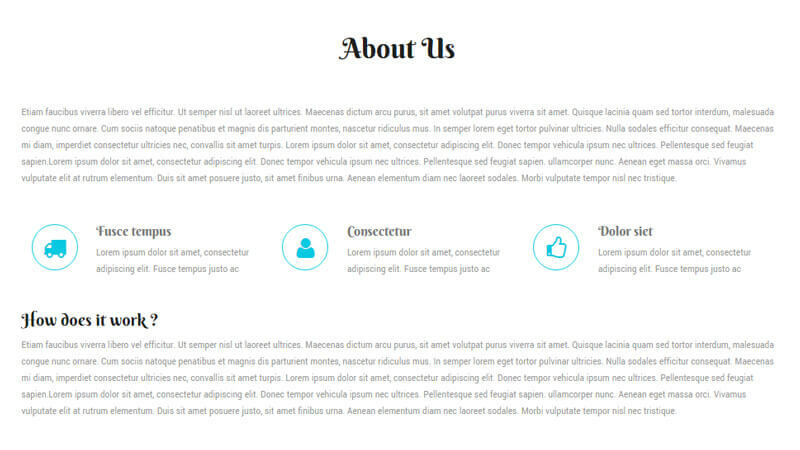 This theme offers all essential restaurant features such as restaurant menu, promotion, gallery, blogging, testimonial, contact and online reservation.